Oh no! I liked 2014 when i had it. this is a phone i bought two years back only by seeing the company name. but till date i could not understand the features. we are unable to transfer the data from phone to sd card. worst phone ever i have seen and used. 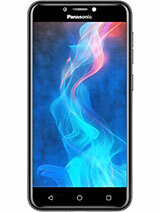 Biggest mistake I did by purchase this phone. 4 No spare backup by PANASONIC. 5 No after sales and service support. Poor quality till date its cover is also not available.. very irritating phone. Worst product because quickly heat up,quick disharging,etc. you cannot understand the pain. I spent Rs 9000 and used for hardly for an year. I was following for the battery for 7 months. Finally there is a reply saying this model is stopped and so we will not get the spares too. Mobile is good and its with out battery. What can we do. Having belief on the brand, i bought it. Now see the happening. AnonD-439010, 10 Sep 2015Guys I don't know why you are saying battery is low it is because its just 1500mah u have to a... moreHi Eashwar, you cannot understand the pain. I spent Rs 8000 and used for hardly for an year. I was following for the battery for 7 months. Finally there is a reply saying this model is stopped and so we will not get the spares too. Mobile is good and its with out battery. What can we do. Having belief on the brand, i bought it. Now see the happening. 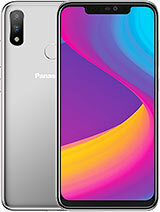 Can anyone tell me whether we can use some equivalent battery for panasonic T11? These guys just bluffed us. Just got annoyed following uo. 7 months followup, finally they said they have stopped this model and no spare parts available. big brand but big bogus phone. 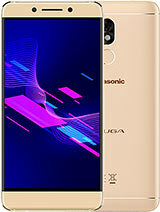 please do not purchase panasonic brand. no proper service available in market. 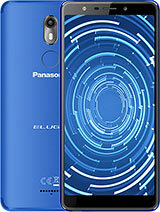 just because of BIG BRAND I bought panasonic t11 in dec 2013 and i was facing the same problems like heating, hanging, low battery backup, needs restart again and again, need reset frequently, so went panasonic cc and they send my mobile to higher authority for repairs and the took one month for repair it, finally they changed motherboard. still i m facing the same problems. the software update is also not available. 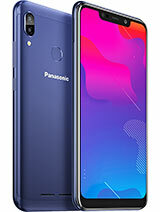 so in future i can't go for panasonic. 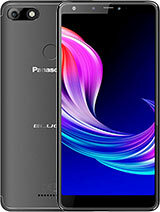 Total of 182 user reviews and opinions for Panasonic T11.